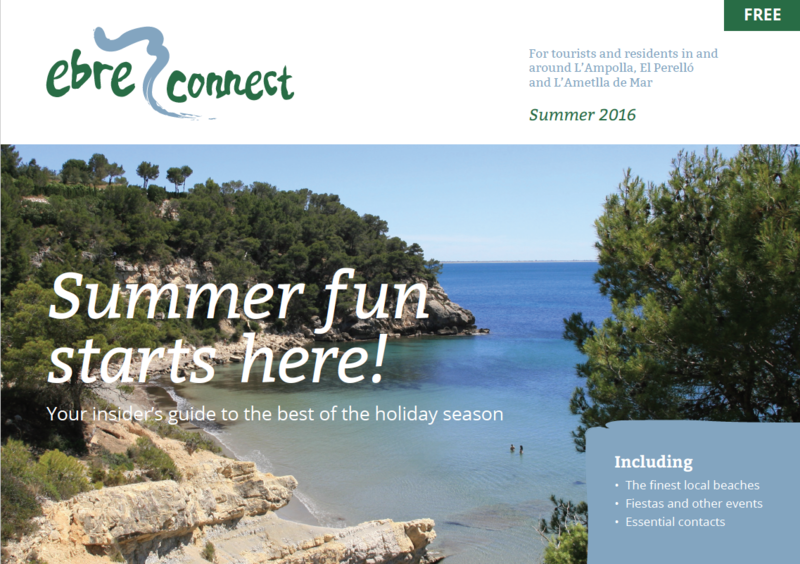 Ebre Connect Summer magazine 2017 is almost ready and will be distributed throughout Terre de l’Ebre starting the first week of July. This follows the success of our first ever printed publication last summer. The Summer 2016 issue complemented the website and focused on what Terre de l’Ebre has to offer during the summer season: local fiestas, fabulous beaches, culture and much more. Our advertisers highlighted the best products and services in the area. See it below, or click here. Contact us now to book your advertising slot. We’d also be delighted to consider any ideas for editorial content.